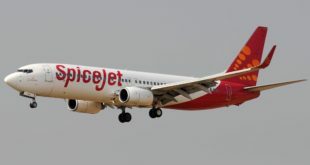 Home >> Airlines >> Jet Airways >> Jet Airways cancellation of Colombo-Chennai tied to Jetihad? 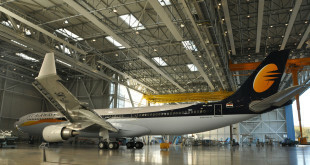 Jet Airways will continue to serve Colombo from its largest hub at Mumbai. The move comes as a bit of a surprise, given that the India-Sri Lanka market, especially with regards to inbound medical tourism at Chennai, remains robust. 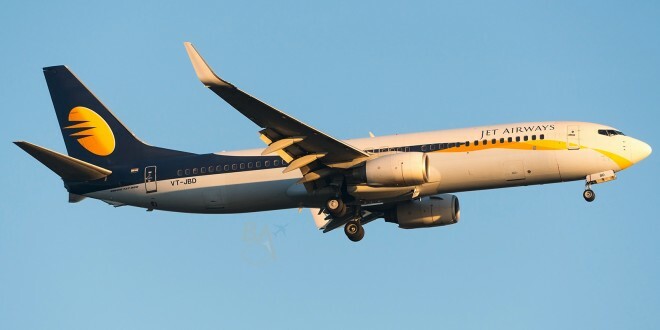 And at a time when Jet continues to incur massive losses on its domestic network, it makes little sense for Jet Airways to cancel a route of roughly domestic length, but with fares 30% higher. There are however, a pair of countervailing factors that could be the reason behind the move. 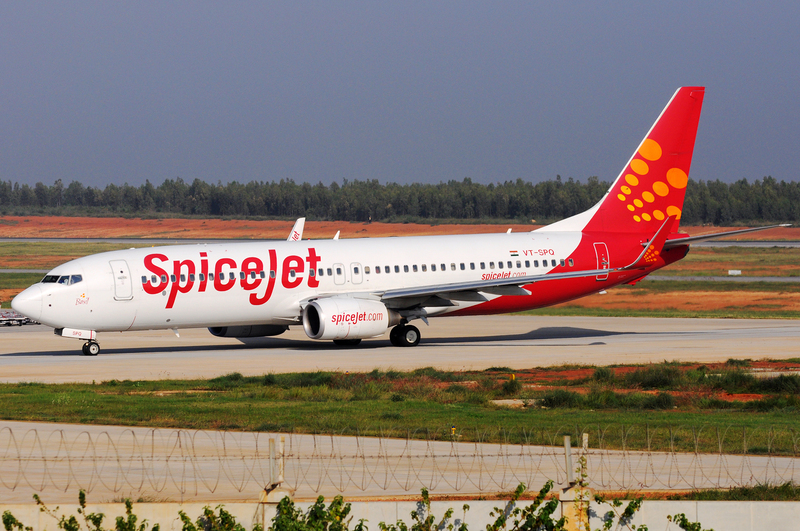 The first is that SriLanka Airlines is planning a major Indian expansion, which could drive down fares and yields. 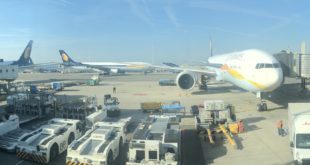 But even more importantly, with the Jetihad partnership recently finalized, Etihad now has the ability to dictate Jet Airways’ international route decisions. Is Etihad behind this route cancellation? Let us know in the comments below.